Daily math review is a critical component to every math classroom. Imagine learning something new and then never revisiting it. I bet you'd be pretty rusty if you ever had to actually use your newly learned skill, wouldn't you? This is exactly why I feel so passionate about incorporating some time in each and every day for review of previously taught concepts. Once I started doing this in my own classroom, the results were astounding. 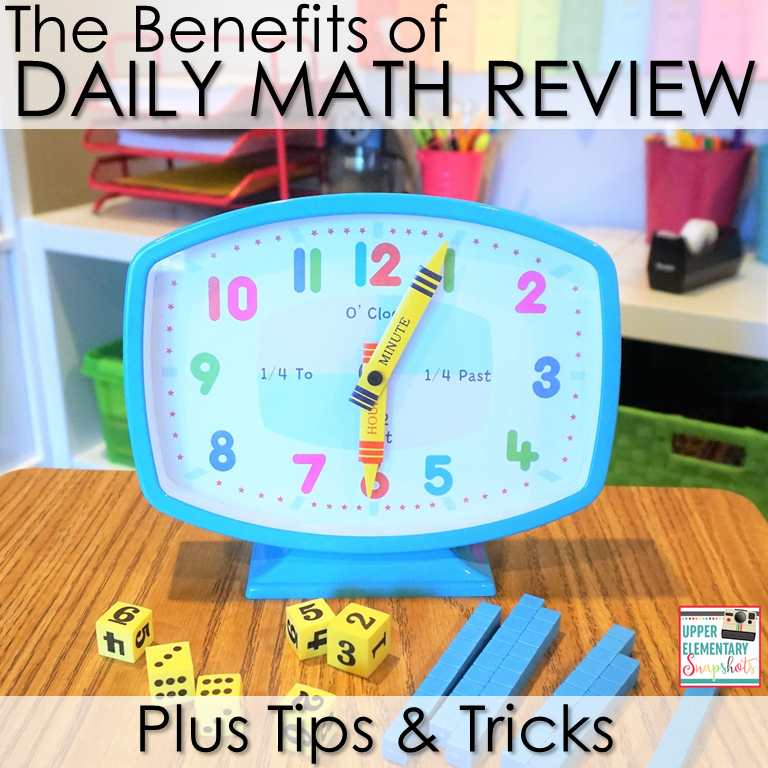 In this post, I'm going to go over the benefits of daily math review and my favorite ways to actually incorporate it into the classroom. Why Make Time for Reviewing? Daily math review doesn't have to be time consuming. 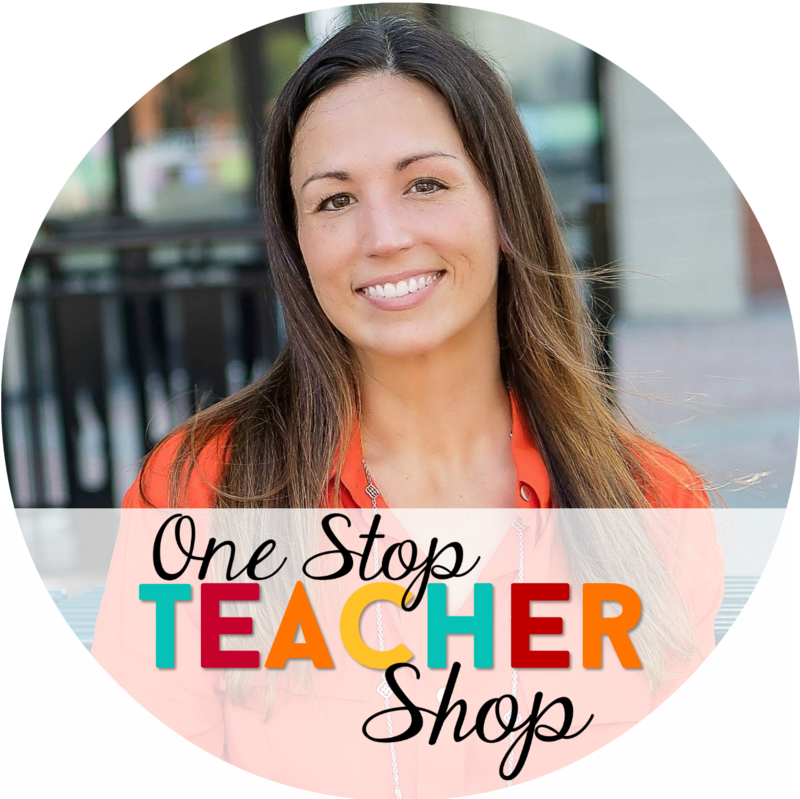 It can simply take just a few minutes of your day and be incorporated in ways to where you don't even feel like you are spending your instructional time doing it. Here are just a few benefits you will see once you begin. 1. Students will STOP forgetting what you've taught! That's right! No more frustrating conversations with students who just don't remember what you taught them last week, let alone last month. 2. Students will gain confidence. Consistent practice over time can be the key to helping many students master a concept. 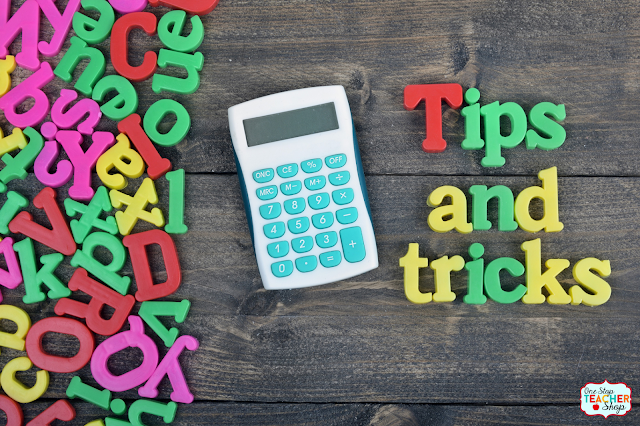 As students are briefly exposed in small doses to what they have learned, they will have the opportunity to practice, master, and retain the grade level math skills they have learned. The better they get, the more successful they feel. 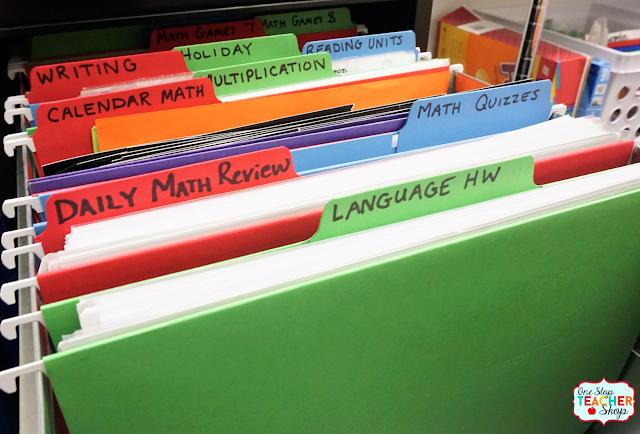 Students who typically struggle in math can now feel prideful in their work. 3. Less need for strenuous Test-Prep! Test-Prep is a terrible word! It is something all teachers and students dread. Instead of focusing on reviewing prior to "high stakes testing", using a daily math review program can be way less stressful. By the time you get to "the test", your students will already know everything they need. 4. You will always know how your students are doing! This my favorite. Once I started incorporating daily review into my day, I always knew which students still needed help and which students totally "got it". Plus, I used my daily review practice activity to provide extra support for my struggling students. It was a win-win! 5. Test scores will increase! I always hesitate making these kind of claims, but based on my YEARS of experience and the feedback of thousands of teachers, I feel confident in saying that using daily math review resources consistently will help increase student test scores. Think about it...if students are consistently reviewing concepts they are responsible for, and are engaged in rigorous and thoughtful review, they are going to do better over-all. It just makes sense. 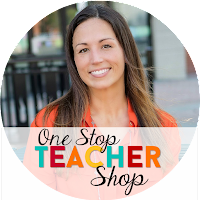 Now that you understand some of the benefits of daily math review, let's talk about some awesome strategies to incorporate daily math in your classroom. 1. Start your day with review. Morning Work (warm-ups, bell ringers, or whatever you call it) is one of the easiest ways to incorporate daily math review. You can do something as simple as putting a handful of questions up on the board or have a weekly review sheet your students complete each day. Once you are ready to begin your day, checking through this activity is a great way to get math-time started. 2. Make it a center activity! This is a great way to review because it literally doesn't take up any instructional time. Again, give your students a handful of review problems or a fun review activity and have them complete it as one of their rotations. Simple! 3. Give it for Homework! Research shows that the most effective homework is review. Giving homework on something new can lead to students learning new skills incorrectly. Solve this problem by only giving homework on concepts you have fully taught your students. 4. Make it a part of your lesson. I love adding about 5 minutes of review to my daily lessons. This works as a great way to "warm-up" and begin a lesson. Don't make your daily math review too strenuous. I try to make sure it doesn't take a student long to complete (10 minutes or so) and quickly touches on various topics. Daily review isn't "drill and kill". In fact, it's the opposite. 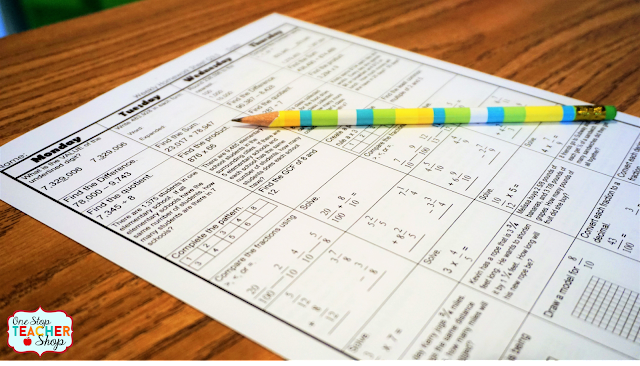 Grab some FREE Daily Math Review Sheets HERE for grades K-12! These are just a few ways I love to incorporate daily math review into my day! If you want to read more about this topic, you will definitely want to check out THIS POST from my blog. No matter how you decide to incorporate this critical component into your classroom, just be sure to do it every day! You won't regret it!